Microsoft technologies are at the core of several enterprise web applications. 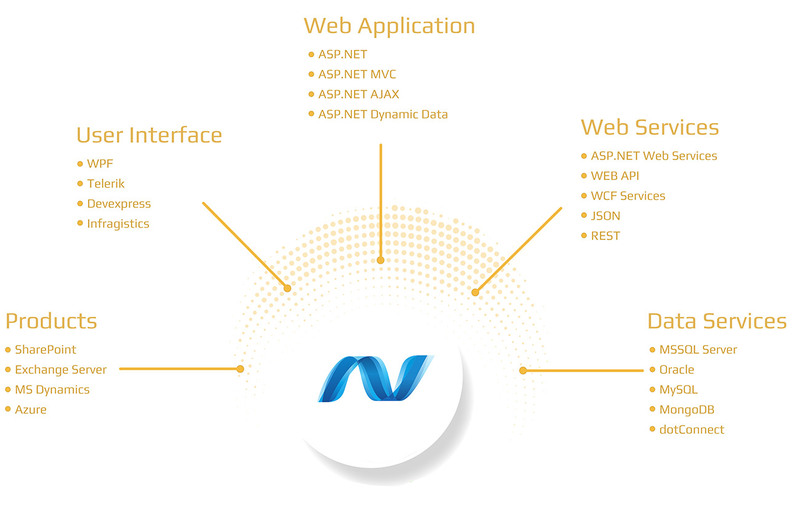 At Agnostic there is a Microsoft Center of excellence, which enables us to offer bespoke application and middleware development using MVC 5+. Be it Razor or ASP .NET for the UI/UX, C#/VB. NET for the middleware (WEBAPI) and frameworks such as Entity Framework for the database, we have the expertise to help you with your business. We have built web applications across the entire spectrum of the microsoft stack and have utilised the power of Azure to the hilt. Our custom web applications have stood the test of time and our support contracts ensure that you are never outdated with latest framework releases. From mission critical applications to highly secure web applications, we have delivered it all to the delight of our partners. Our Independent Software Vendors focus has enabled us to integrate with our partner teams seamlessly and work from distributed code-bases with geographically disparate teams working in various time zones. We work with different engagement models from in-sourcing to outsourcing, with us being extremely flexible from taking responsibility for the entire deliverable to being part of a large customer project. Our 24 x 7 support is another highlight that helps us keep our customers delighted. 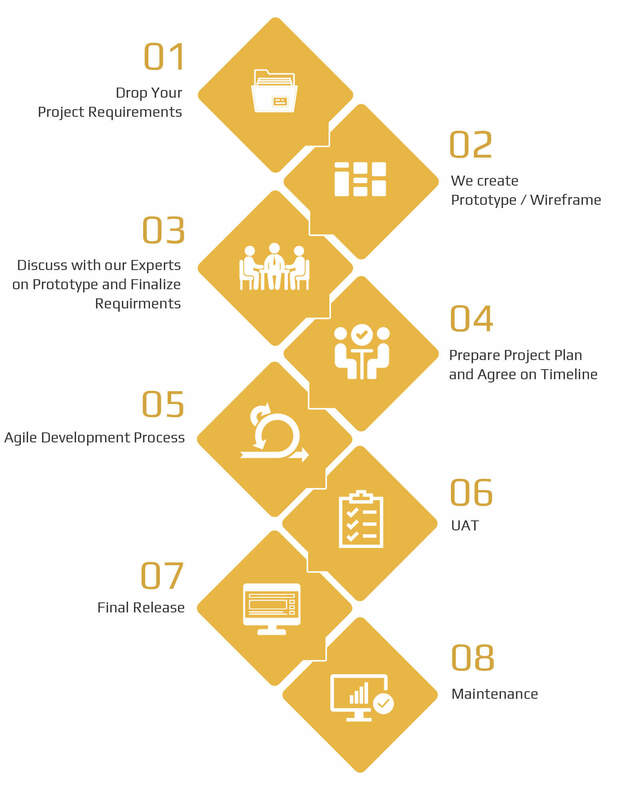 Do you wish to get more details on our agile methodology .NET web application development, please contact us .